As we move into 2017 and new beginnings, we’re honored to present ‘One Love’, our new matching fund program. A matching fund program provides an opportunity for an individual to honor a friend, loved one, special event, anniversary, birthday or a ‘just because’ moment. And, it allows a donor to offer to help us raise funds for One World-One Heart Foundation. A donor is given the opportunity to select one of our projects Education, Women and Children, Medical Camps, Restoration, The DCWC Hospital Project, Earthquake Relief or Where Needed Most. They make a donation in honor of a special event, person, etc. Then, we work together to spread the word through friends, family, loved ones, social media, agencies, businesses, etc. to donate to the fund. All donations received are then matched from the initial donation, and doubled. For example: A donor generously decides to give us a matching fund donation of $1,000. We then work together and campaign for others to donate. A $10 donation with the match is $20, a $20 donation with the match is $40, $100 is like giving $200. And so on. The more we can give, the more that is matched until the total amount in the fund is utilized. 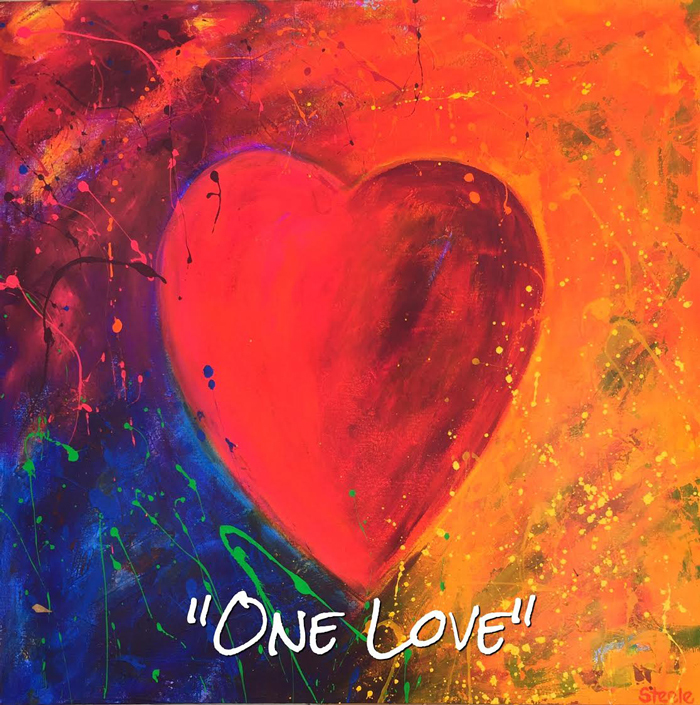 To help start the new ‘One Love’ program off, we have two anonymous donors who have graciously and generously donated $11,000.00 in matching funds! They have selected Education and the Women and Children’s programs to be the donation recipients. To this dear special couple, we thank you for your heart felt generosity and kindness with which we’re able to begin this new program. We hope you will join us, in ‘People Helping People’ by donating to our wonderful new program, ‘One Love’, and by helping us get the word out about this special opportunity by sharing it with all of your friends, family, and associates! To participate in the ‘One Love’ matching fund program, please visit our Donation Page, follow the instructions there, and write “One Love” in the “Special Instructions” area.